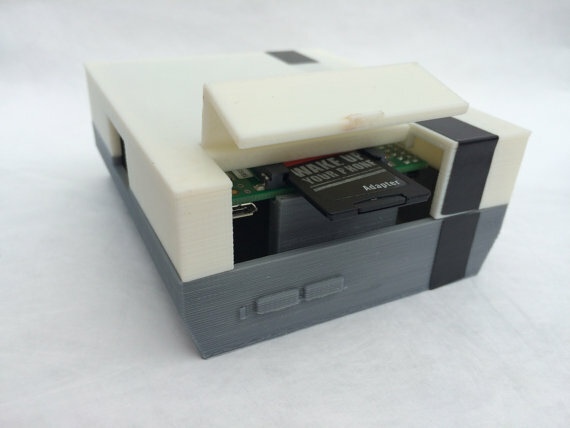 Retro gaming console, Rpi, 3d printed. 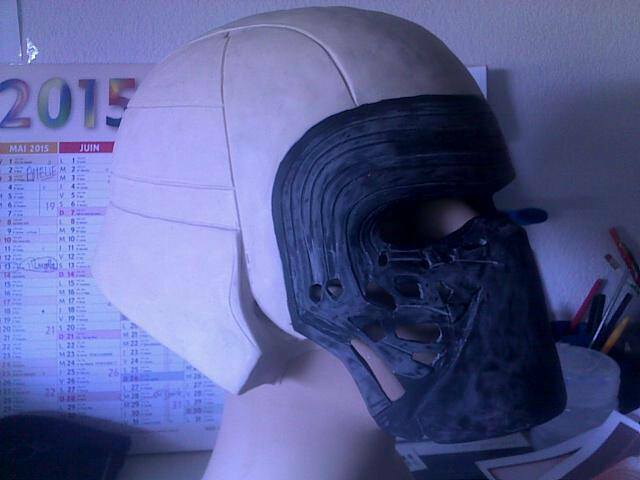 SATR WARS Kylo Ren helmet who never dreamed to get into the skin of a character from Star Wars. It's now accessible to everyone. follow these steps .... 1- unzip the rar file. 2 print each of the parts. 3- paste carefully printed parts 4-apply the mastic to clear blemishes. 5-sand carefully to a smooth surface. 6-creating impacts on the front of the helmet 7-paint the helmet twice in glossy black. 8-paint the face in metallic gray.